Well, I just drifted into it, you know. I started singing, writing my own songs some place or somewhere. I always kinda written my own songs but I never really would play them. Nobody played their own songs; the only person that I ever heard do that was Woody Guthrie. And then one day I just wrote a song, and it was the first song I ever wrote that I performed in public was the song that I wrote to Woody Guthrie. And I just felt like playing it one night. And I played it. I really loving this 200 songs countdown list, man! 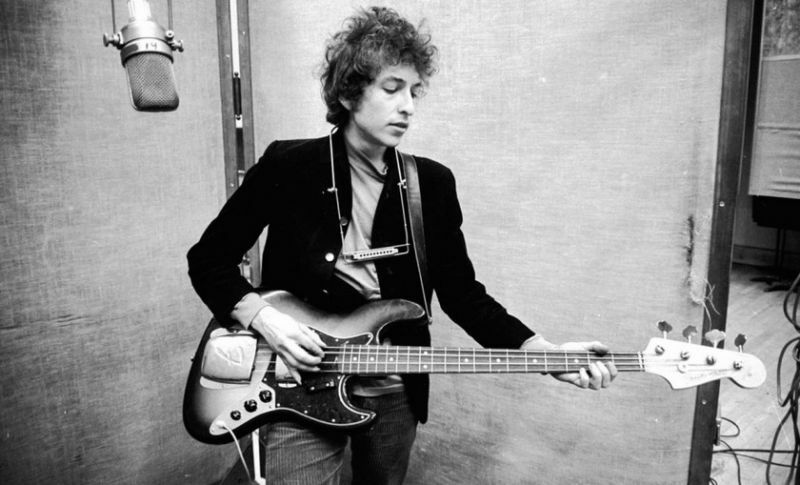 Dylan has some of the most amazing songs that one can analyze. I also love your song selections, it’s nice to see songs like Lenny Bruce, Can’t Wait, and Let Me Die in My Footsteps on this list. I hope Foot of Pride, Dark Eyes, and I’m Not There on your list. any such list that does not include ‘all along the watchtower’ is invalid. Which is insanely too low. Doesn’t show on this page. Thanks for great feedback Samantha! Hmmmm, “When the night comes falling from the sky as 112. place … surely someone is joking? April fools was the other day. I can live with it not being no. 1 but this is easily a to 10 from Bob. 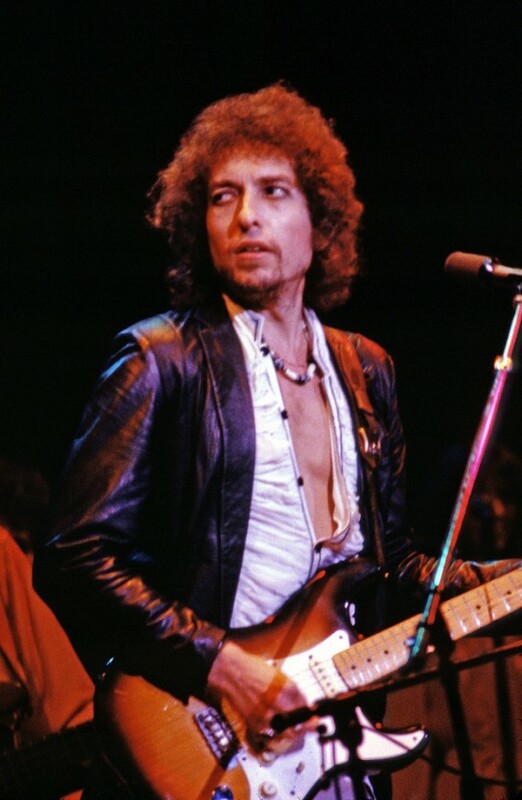 At least when you consider the version from The Bootleg Series! Also, any rating for “Senor” yet? Hi Geir Are.. and thanks for your feedback! Senor is @ #77… looking forward to this post .. got some real cool live versions to embed. If you got a list… put it in a comment..
Love the updated list – I’m forever doing them. 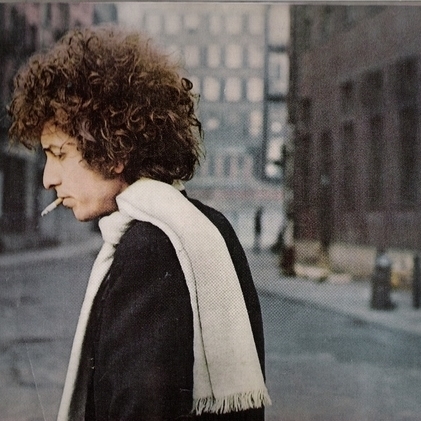 Just took receipt of 4 x Dylan bootleg live albums from early 60’s so am hearing some more obscure tracks and versions. What I must ask is – on your list there is no ‘Sad Eyed Lady’ which would be in by top 5 for sure. 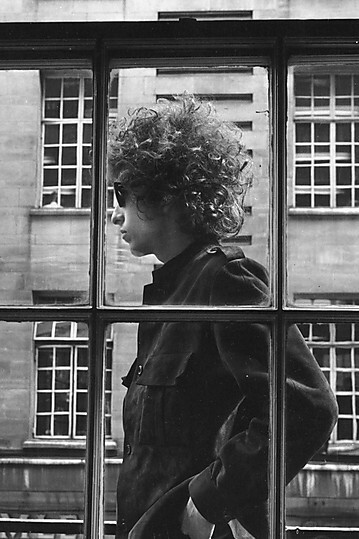 I love the Dylan anthems best of all. My guess is that ‘Tempest’ will storm up your chart soon too – It will on mine! What a performance – 45 verses of pure genius – spine tingling!